According to mythology, Hanuman the Monkey God took a leap of faith as he jumped from India to Sri Lanka. 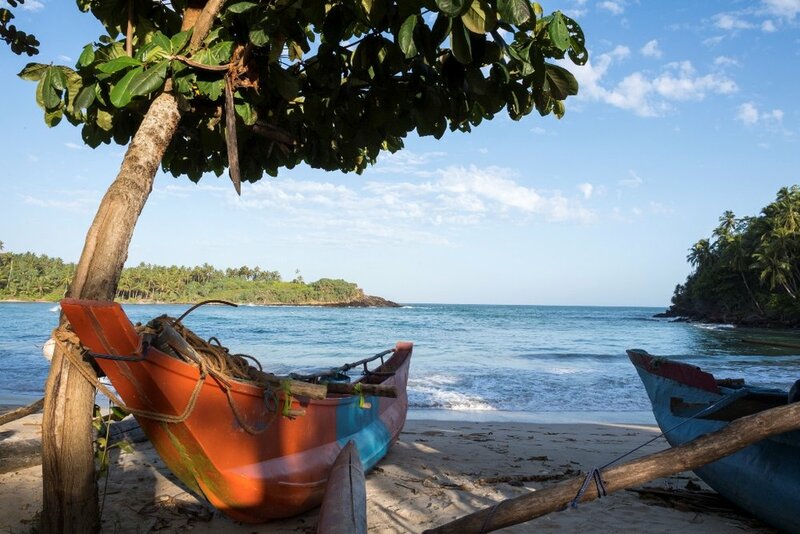 Join Victoria for a week of myth, mudra and mantra in beautiful South Sri Lanka. This luxury beach house features modern, open plan living, just a stone’s throw away from South Sri Lanka’s premier beach at Hiriketiya, a beautiful horse shoe shaped bay with white sand and palm trees. The beach house includes open air yoga shala, rooftop lounge area, pool, bar, Wi-Fi, daily housekeeping and laundry service. Modern yet relaxed accommodation is designed to keep you in touch with nature and ranges from boutique dormitory to open to the jungle bedrooms with private patios. All rooms have open air jungle view bathrooms. 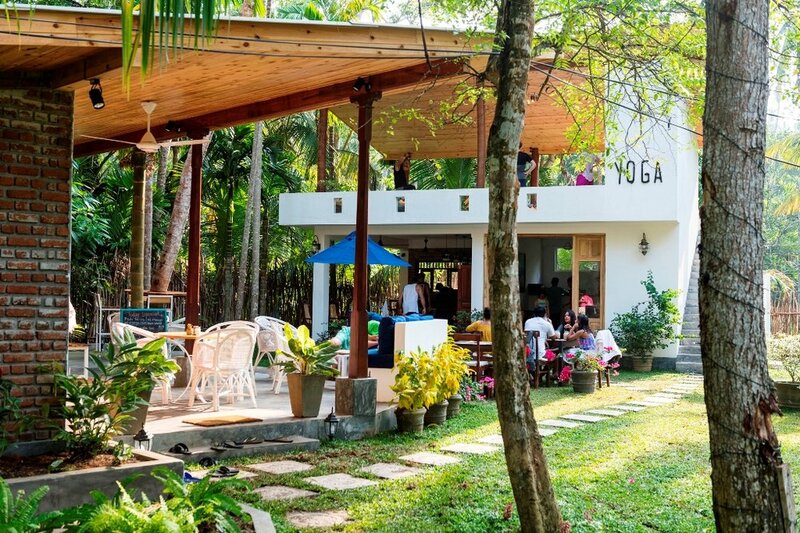 Practice yoga twice daily in the open to jungle yoga shala. Morning sessions will be deep and soulful vinyasa - creative, flowing sequences woven together with myth, mudra and mantra. Evening sessions will be a blend of gentle movement, pranayama (breathing), dhyana (meditation) and/or yoga nidra (yogic sleep). Prices include brunch and dinner, 7 night’s accommodation and twice daily yoga. It does not include flights, travel to and from the venue, drinks or any additional activities or trips.